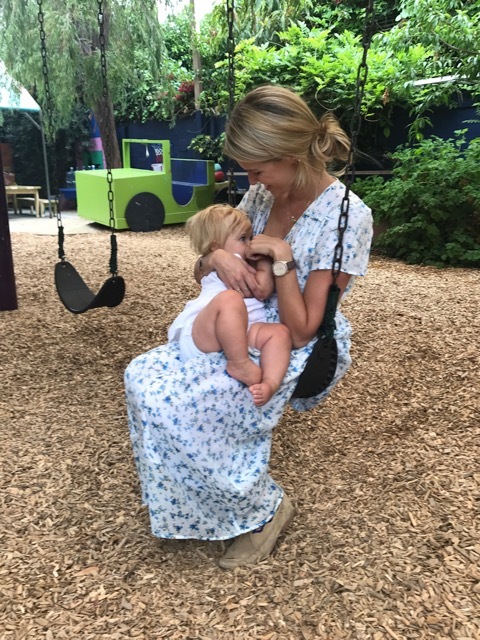 Sarah, our latest mom crush; actress, entrepreneur and co-founder of Your Zen Mama is one inspiring mama. This super talented and extremely kind mama is determined to find humor in all aspects of parenthood. 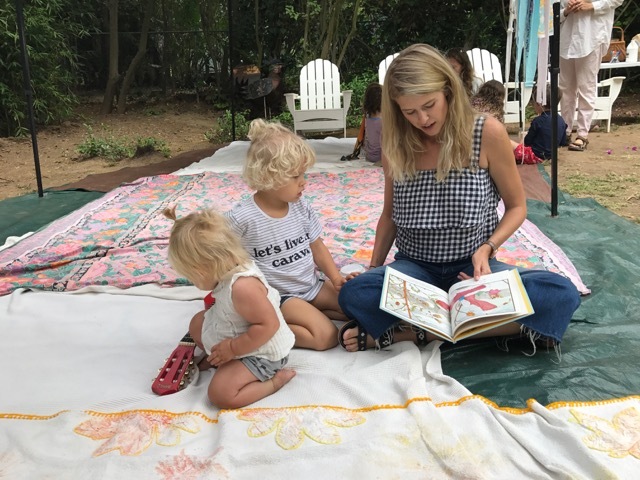 Her site, Your Zen Mama, which she founded with fellow actress and mama friend, Teresa Palmer, is an all encompassing space to build a community of parents and caregivers discussing the comedy, beauty, and complexity of pregnancy and parenthood. Sarah is a super MAMA but also happens to be super passionate about gift giving.